•	Oakleaf hydrangeas are hardy North American natives with cone-shaped flower clusters and oak-like leaves. 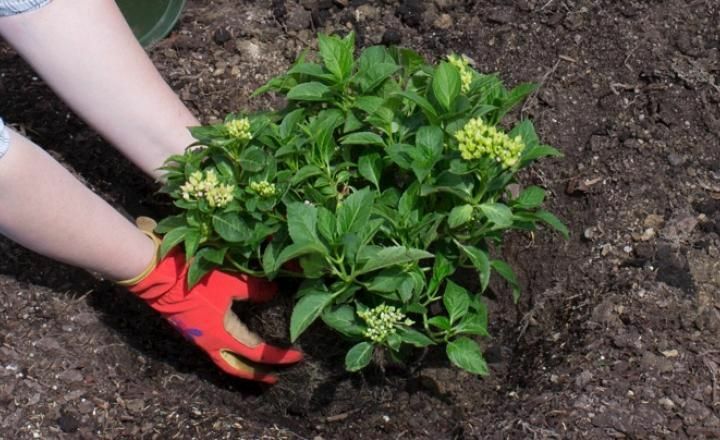 •	Smooth hydrangeas are yet another North American plant that includes everyone’s favorite white-bloomed Annabelle and some new pink varieties. 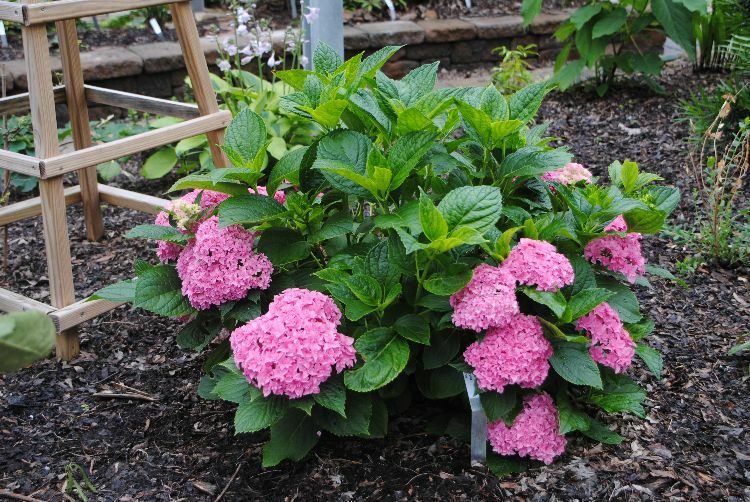 •	Bigleaf hydrangeas have rounded “mop head" flower clusters in white, pink, purple, and blue. They include the classic Nikko Blue and newcomers like Endless Summer. •	Climbing hydrangeas become heavy, rising vines that can cover large walls and supports. Hydrangeas grow best and become even more colorful in nutrient-rich, porous soil. Mixing in some organic matter before planting will enrich the soil and loosen it so the roots can spread easily. Dig a hole that’s as deep as the root ball and 2 to 3 times wider. Set the plant in the hole and fill half the hole with soil. Add water. After the water has drained, fill in the rest of the hole with soil. Water thoroughly. Don’t crowd them! They should be 3 to 10 feet apart. If you’re growing hydrangeas in the warmer climates of the south, pick a spot with morning sun and afternoon shade. As a matter of fact, that’s good advice for most climates. 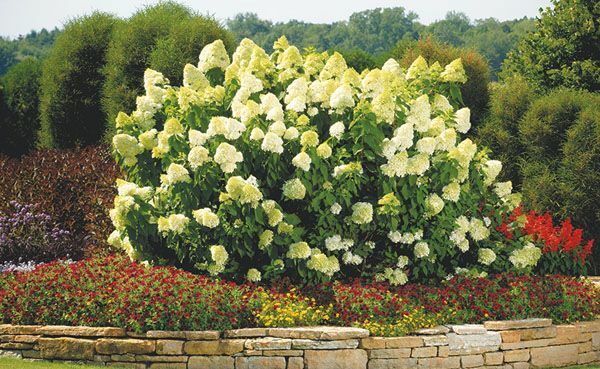 Hydrangeas can handle full sun in northern regions, and there are varieties--the Panicle hydrangea in the photo below, for instance—that can thrive in full sun in any climate. Some gardeners don’t fertilize their hydrangeas for fear it will encourage leaf growth at the expense of the blooms. Others believe that the phosphorous in a granular fertilizer will actually promote bloom production. 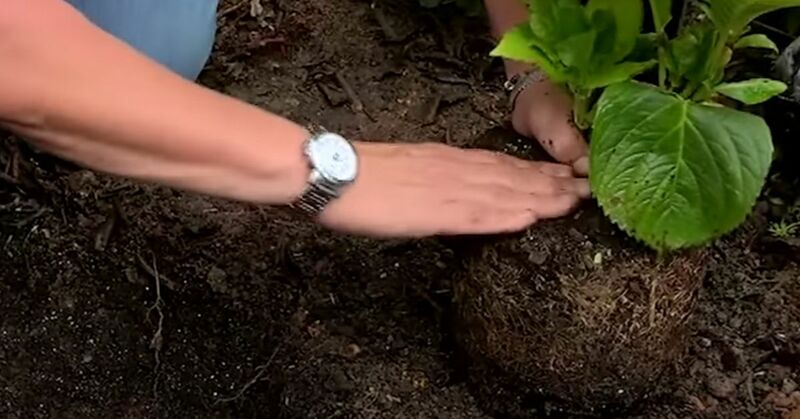 If you decide to fertilize, follow the instructions carefully because too much fertilizer will give your plants large leaves with substandard flowers. 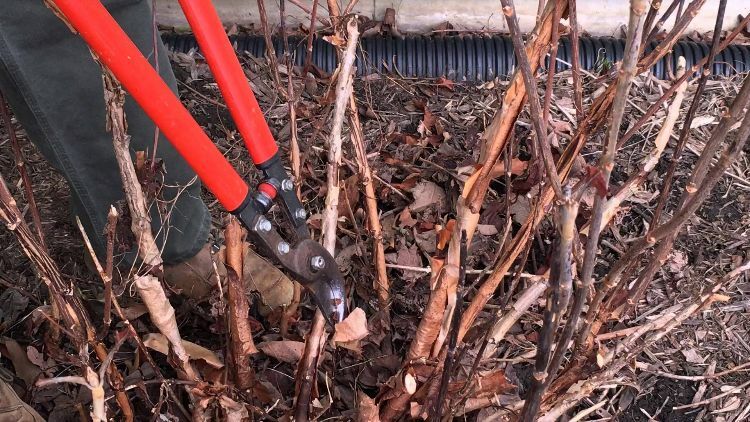 Pruning is somewhat specific to your type of hydrangea. But in general terms, you cut back the old and damaged stems down to the base to encourage growth. Unlike other plants, you don’t deadhead blooms on a hydrangea when they are spent. 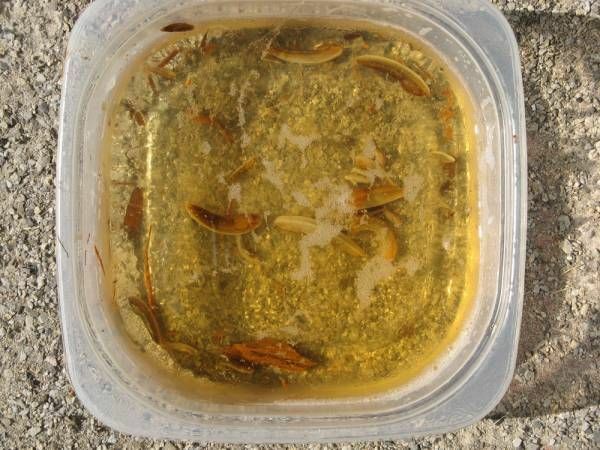 Wait until fall and remove them during the fall clean-up. Slugs and bugs like your hydrangeas as much as you do. Sometimes crushed eggshells around the plant will work to deter them. Better yet, lure them and kill them by placing slug traps around your plants. These are simply shallow dishes containing beer. They're remarkably effective--and cheap!